The tax code is complex and difficult to navigate. To make matters worse, the tax code and your life can change every year impacting how much you pay. Missing deductions and/or credits can be very costly, and making simple mistakes could lead to an IRS inquiry or even an audit. I specialize in income tax preparation for individuals and small businesses (form 1040 Individual Income Tax, form 1120S S Corporation, and form 1065 Partnership). Whether you do consulting as a side job, own rental properties, or run a million dollar company, I can help you minimize your tax burden and maximize your refund. 10. 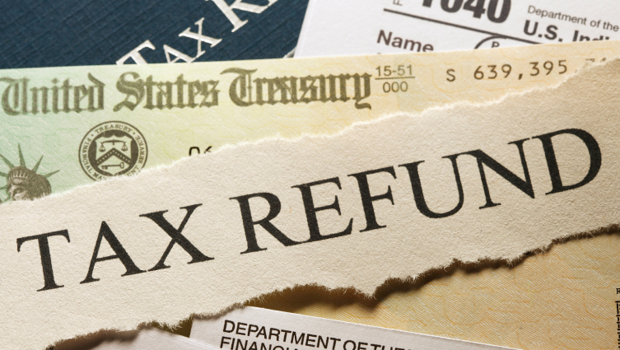 Professional income tax preparation takes the hassle out of doing it yourself. 1. 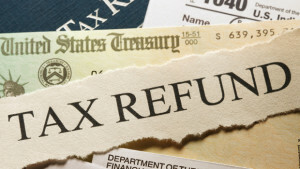 It can save you money – if your tax preparer finds even one significant deduction or tax credit you may have missed, it can easily exceed the average $246 fee it costs to have a professional prepare your income tax return. Keep in mind when you hire someone to do your income tax preparation, good organization is key to having your return done quickly, correctly, and optimized for your particular situation.